No matter the size of the motor fleet for your business, you need to make sure you have the correct insurance cover in place. After all, keeping a track of a large, ever-changing fleet of vehicles is difficult enough without having to worry that you’re not covered if something goes wrong! Luckily, you can make your life a little bit easier with motor fleet insurance and today we’ll be looking at the benefits of this form of cover. Imagine having to take single insurance policies for every single vehicle in your fleet. 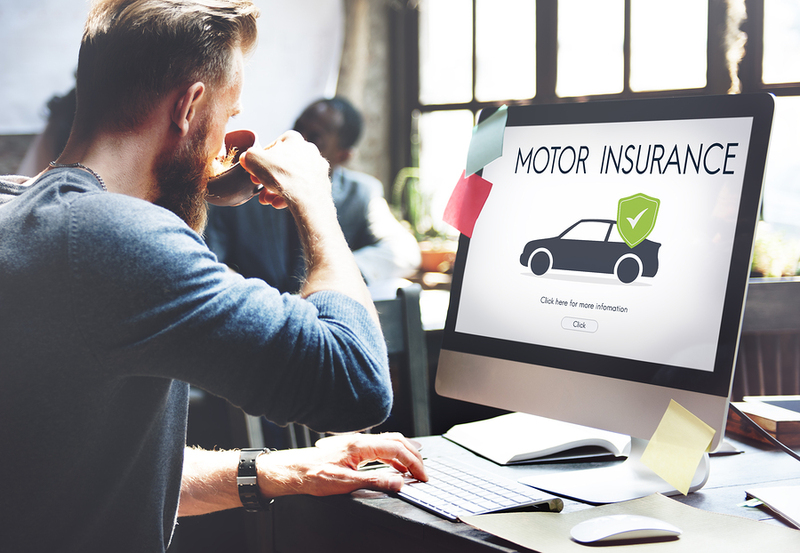 This could be incredibly time consuming, not to mention confusing when you have to keep track of a whole pile of separate vehicle insurance policies. When you choose motor fleet insurance, you only need to worry about one insurance policy which applies to all the vehicles in your fleet. This also means you only have one renewal date so you don’t need to worry about keeping track of multiple premiums and renewals. One of the major benefits of motor fleet insurance is that it tends to be much more cost effective. Instead of having to pay multiple premiums on multiple different policies, a fleet policy will generally offer impressive savings due to the fact that you have multiple vehicles on the one policy so the associated risks are averaged out. This means that choosing fleet cover can ultimately have a positive impact on the budget for your business. With many motor fleet insurance policies, there is a greater amount of flexibility when it comes to the use of fleet vehicles. For example, rather than having to name a specific primary driver for each vehicle, your fleet cover generally allows for any of your employees to drive each vehicle. This means you have more freedom with the use of your fleet vehicles and there’s less to think about – always a bonus when you run a busy business! Finding the right level of cover for a big fleet of vehicles can be complicated and many business owners just don’t have the time to read the fine print. Speaking with an insurance broker means that you’re dealing with a professional who understands that often complex nature of motor fleet insurance. This means you can be confident that you have a tailored insurance package which covers the risks associated with your fleet. Your broker will also review your fleet regularly so details are kept up to date with the insurer and your cover can be adjusted as necessary. If you’re on the lookout for motor fleet insurance brokers, have a chat to the team at GSK Insurance Brokers. Our passion and industry experience make us one of Australia’s leading insurance brokers. We work hard to get to know your unique situation so we can identify your areas of risk and develop an insurance package which offers you the best cover possible. With our decades of combined experience and ongoing relationships with leading insurance providers, we have you covered. For motor fleet insurance in Australia, speak to the experienced team at GSK Insurance Brokers today on 1300 687 962 and we can get you covered.